Siam Park is extending its opening hours. 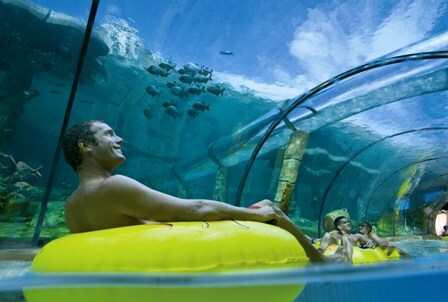 As from the 30th of March Siam Park will be open from 10:00 to 18:00 daily. With the arrival of spring you can now enjoy an extra hour of sunshine and therefore Siam Park is offering all their customers more time to have fun in the best water attractions in the World or relax on the white sandy beach. This way the company continues to offer its best service to all its visitors. Siam Park has reached its sixth month of being open. During this time the park has received many visitors and journalist from all over the world that have helped to promote Tenerife as the number one leisure destination in Europe offering world class attractions with Loro Parque, Teide and the newly opened Siam Park. The company is immersed in the summer activity program that will bring oriental magic, emotions, adrenaline and love for nature to all.